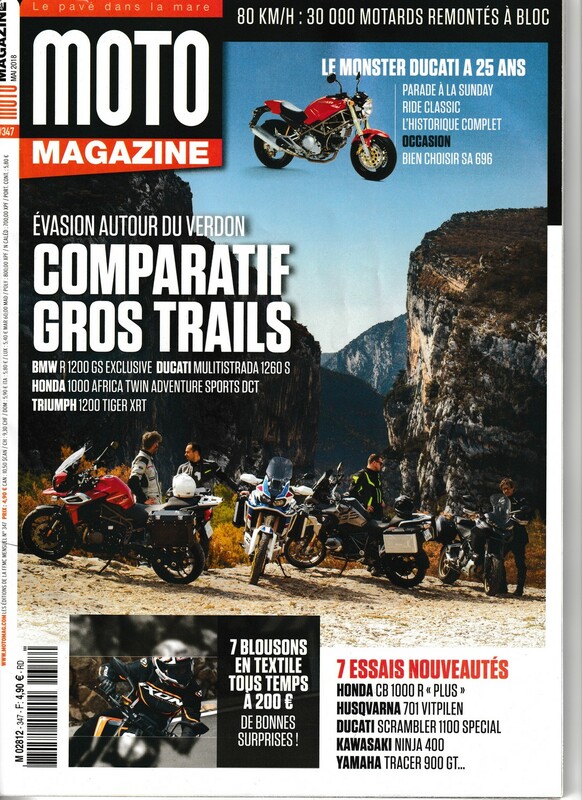 To celebrate the end of the winter and bring out the bikes ! 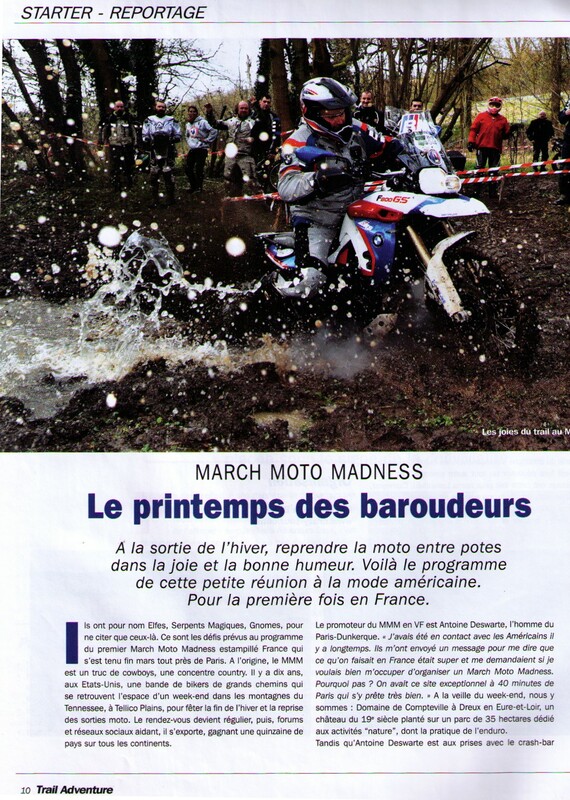 To open the season, celebrate the end of the winter and bring out the bikes, nothing like March Moto Madness France ! 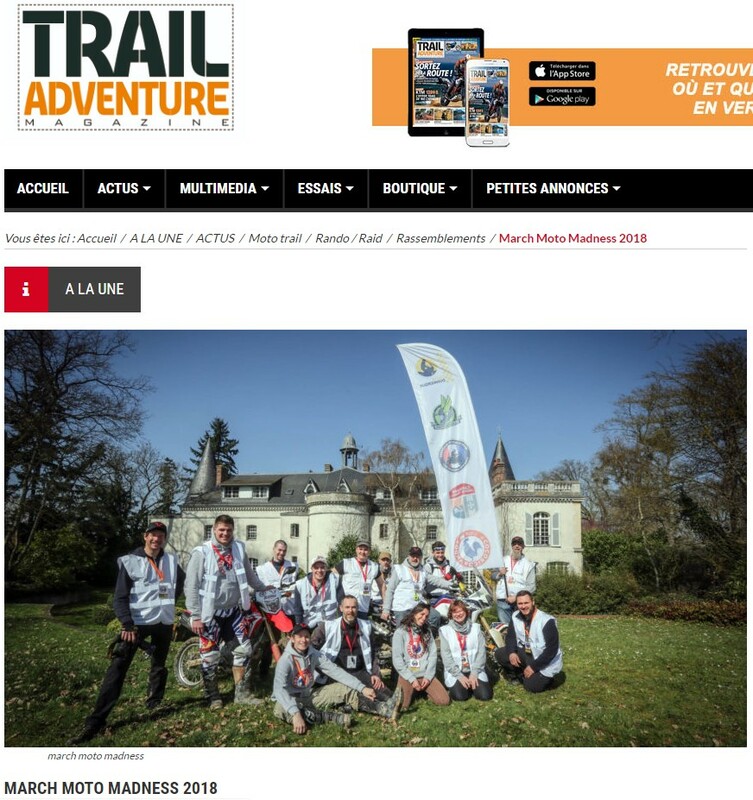 The MMM France is an amusement park for trails and maxi-trails during an unforgetable weekend of mud, dust, ruts, climbs, descent, maneuverability, Roadbook, friendliness, laughter and memories ! Reception from 6:00 pm on Friday. Dinner on site around 8:00 pm. 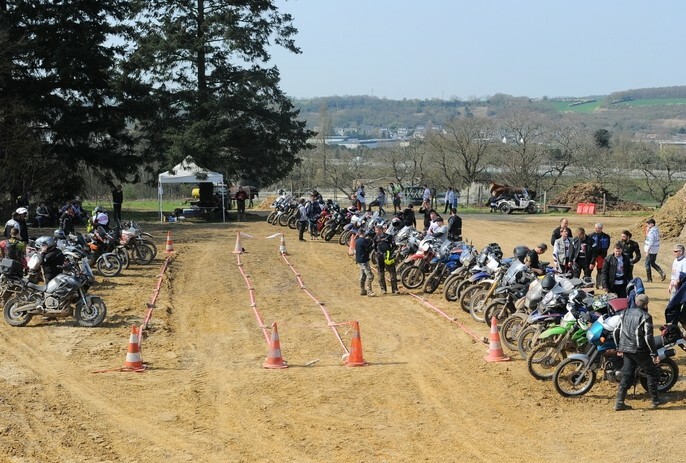 Saturday and Sunday: unlimited access to the fields and the "rides": off-road maneuverability tracks, quag, climbs, dirt tracks, dexterity challenges (no chrono no speed) + roadbooks Paths. End of the festivities on Sunday around 5:00 pm. - The surprises of the year! 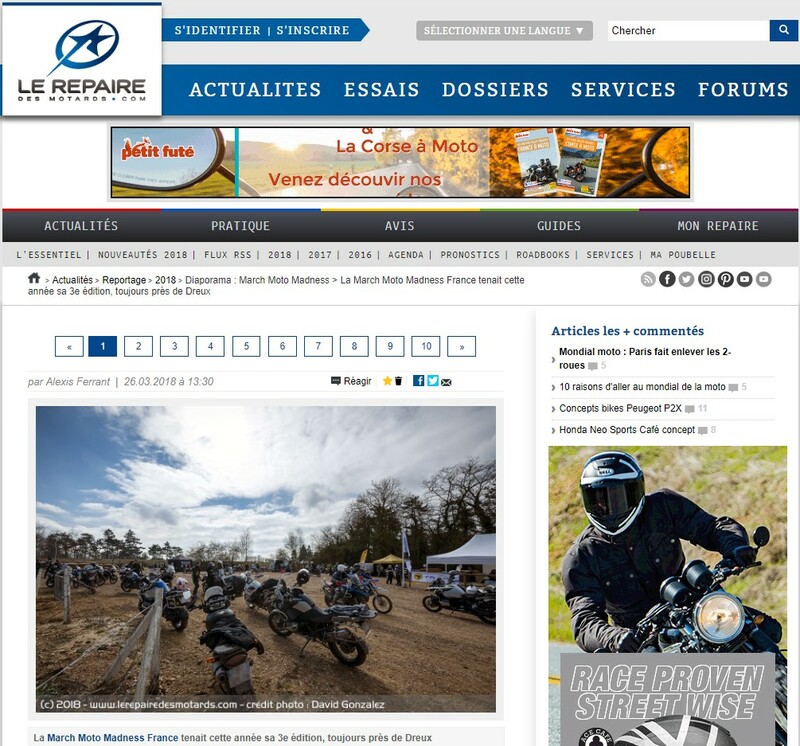 - About ten attractions of which : "the Desert" and the "Colossus" : 2 grounds of cross and super-cross sometimes playful sometimes impressive. We do not have every day the opportunity to run with a maxi-trail on this kind of ground! 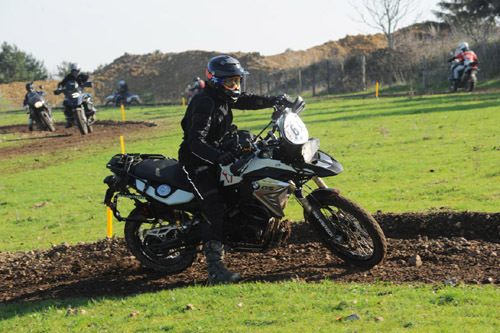 On the March Moto Madness France, beginners will be able to discover safely the pleasures of the off-road, the regulars will delight in surpassing themselves on the tests of maneuverability and crossing. There will be something for all tastes and levels! 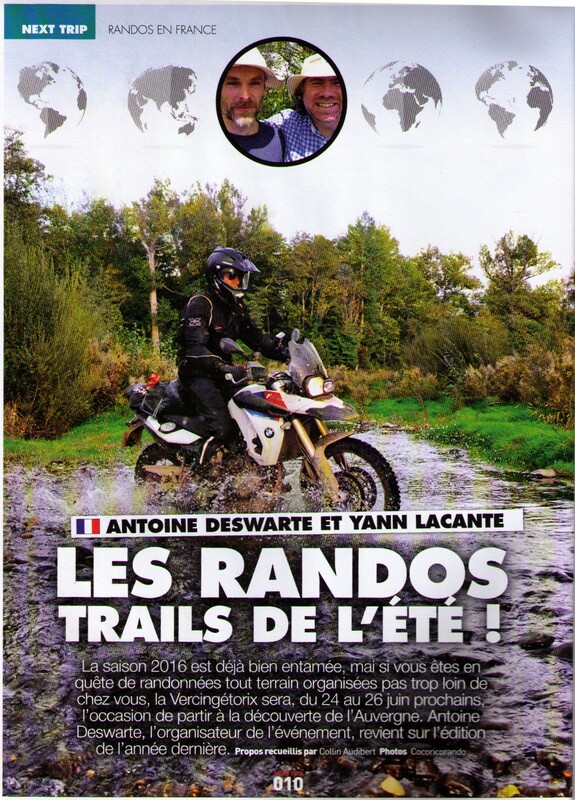 Mud, dust, pools of mud, ruts, roadbooks, user-friendliness, madmen-laughter, memories! 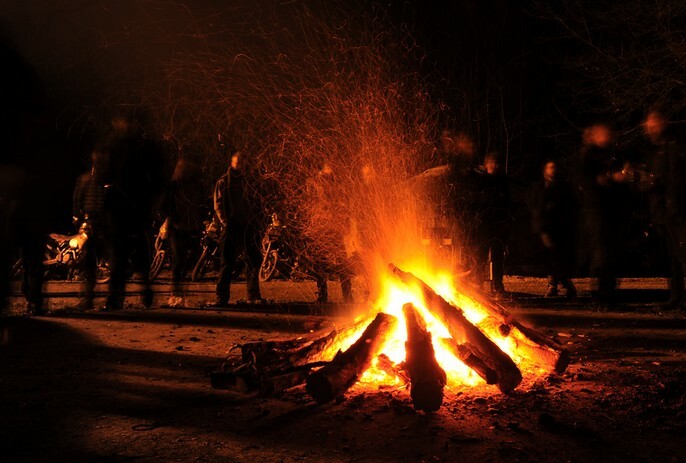 Originally the "MMM" was born in the USA, a band of friends decided to end up in the mountains of Tennessee around a wood fire with their big trails at the end of winter. In 2006, the MMM became a simultaneous global event in Japan, Spain, the United Kingdom and Taiwan. 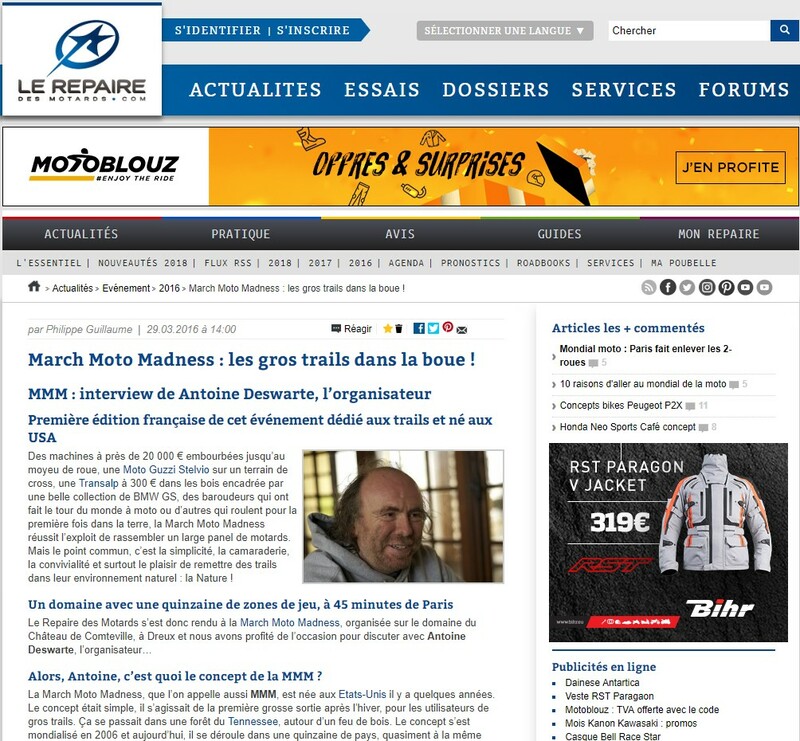 In 2016, the MMM France is created and organized by Cocoricorando in Dreux, 45 minutes from Paris! And it's the same week all over the world! 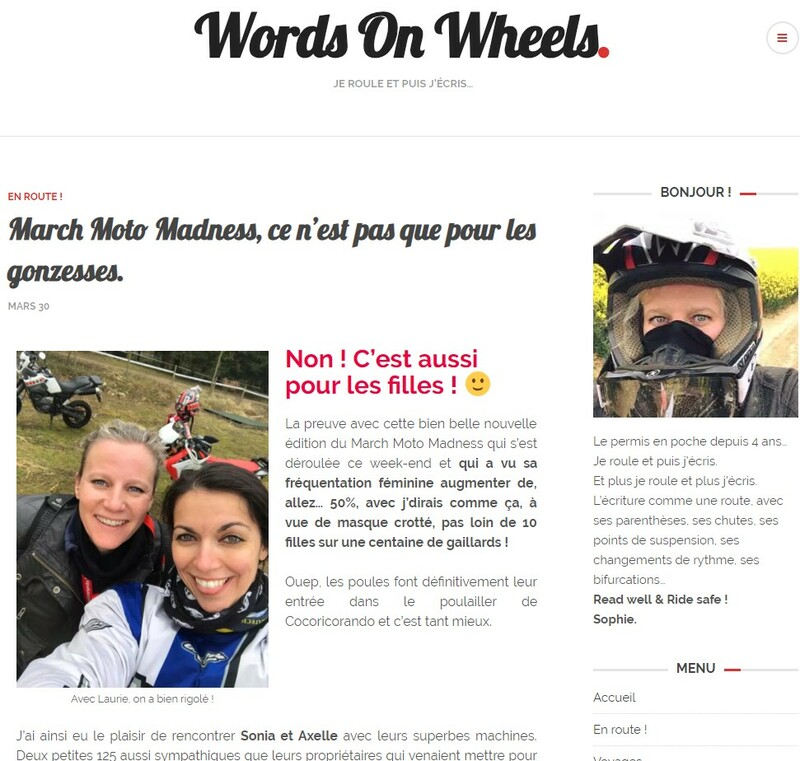 NOTE: For safety reasons on the site, the March Moto Madness France is not open to the public other than the registered drivers. 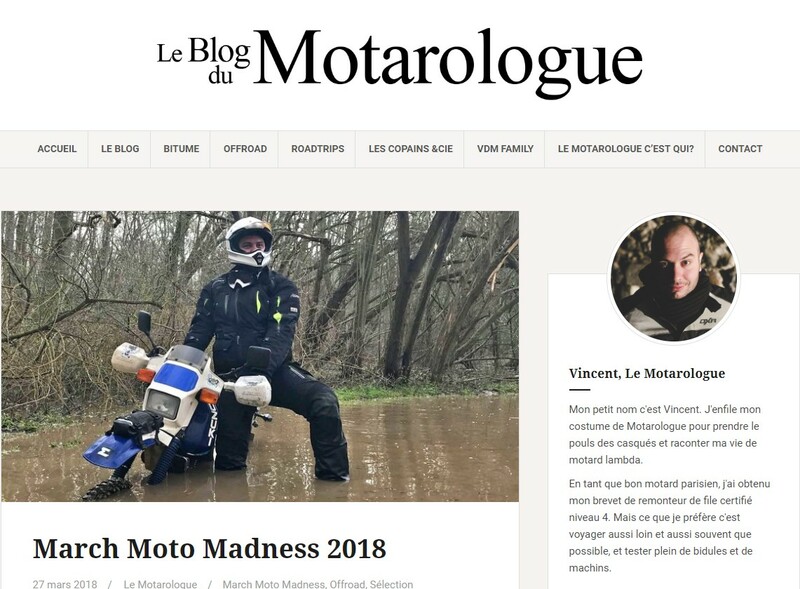 Le March Moto Madness 2019 is complete ! if a place becomes available we shall contact you.